With over 34 years of experience in the Toronto real estate market, Jeffrey Wagman is a dedicated and seasoned top producer. Jeffrey specializes in selling homes and condominiums in the central Toronto market. 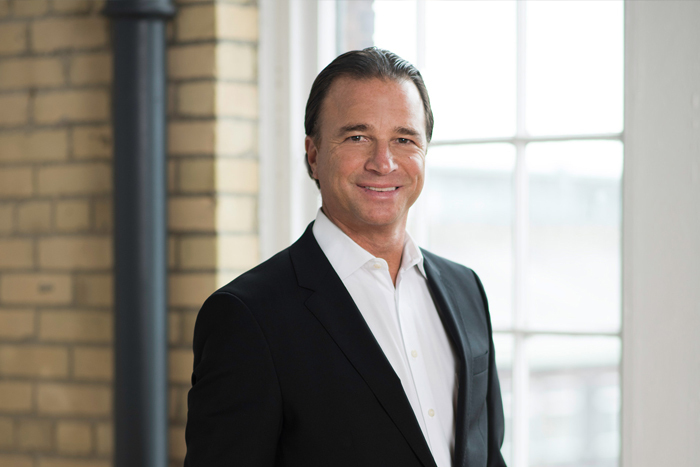 He is consistently ranked in the top 1% of all real estate agents in Toronto, and has been awarded Forest Hill Real Estates Special Diamond Award in recognition of top sales from 1992–2016.